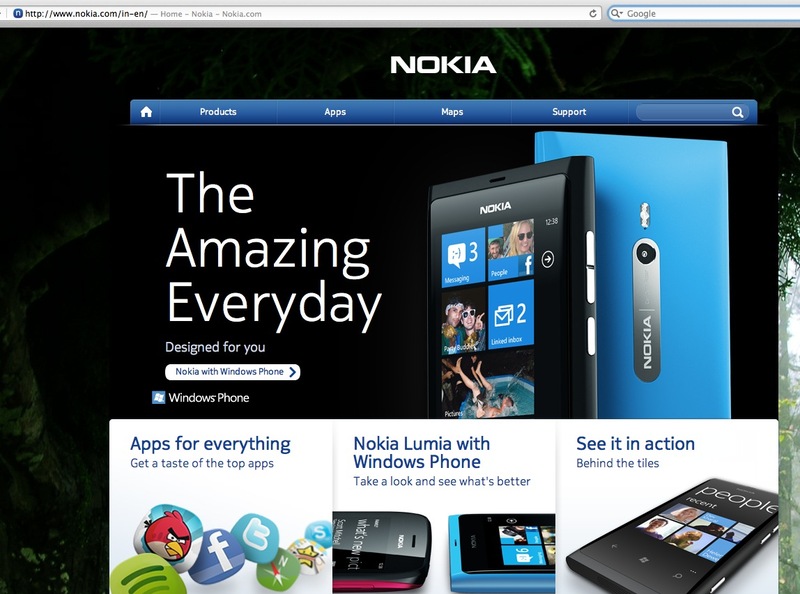 Nokia India’s site has joined the ranks of the new, cleaner look Nokia site. This must have been recent as it looked like the old Nokia style just yesterday when I last checked it. Cheers for the tip, Dipesh! « Nokia Confirms N8 successor for next year?